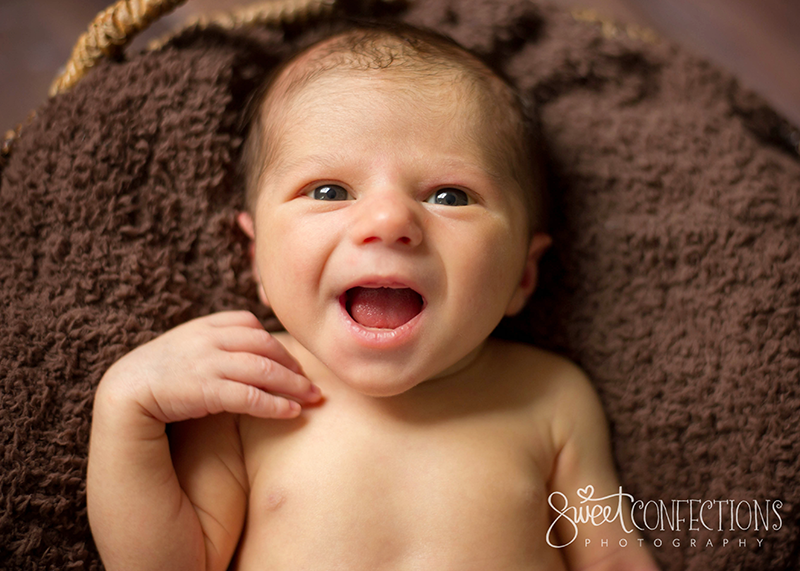 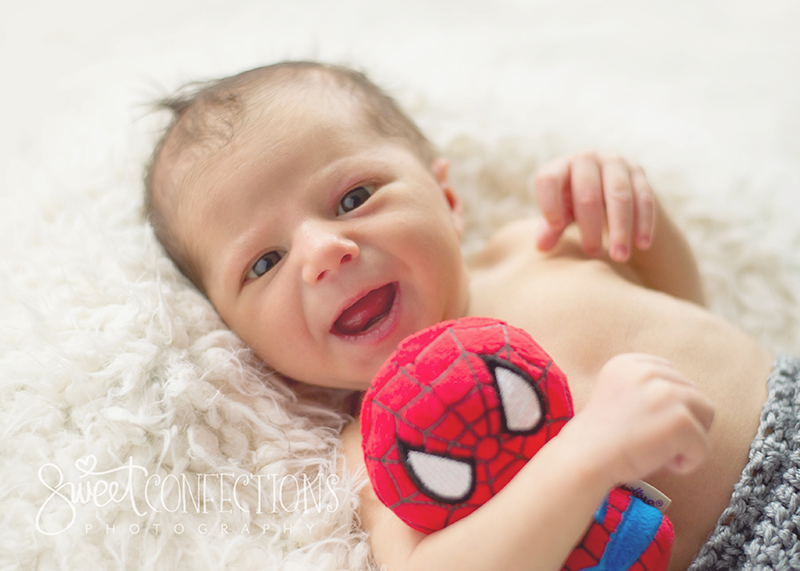 Patrick came into the studio the other day for his very first photoshoot! 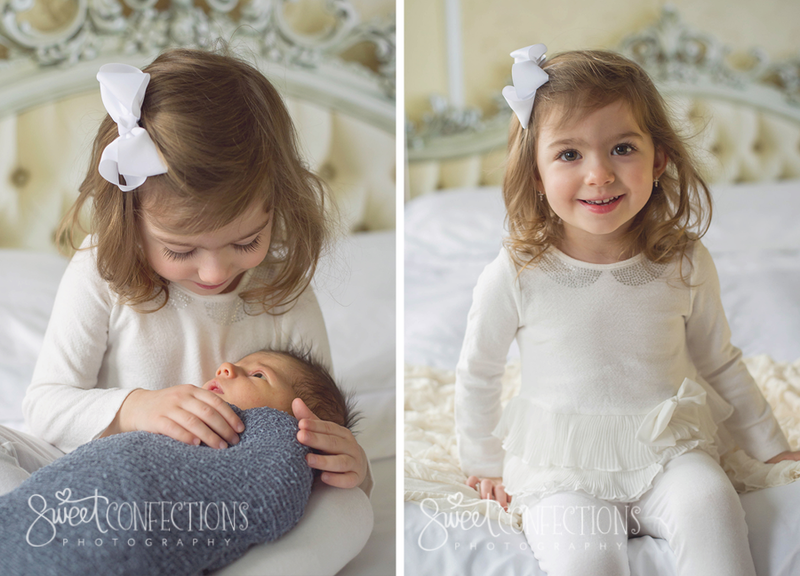 His sister was completely smitten with him. 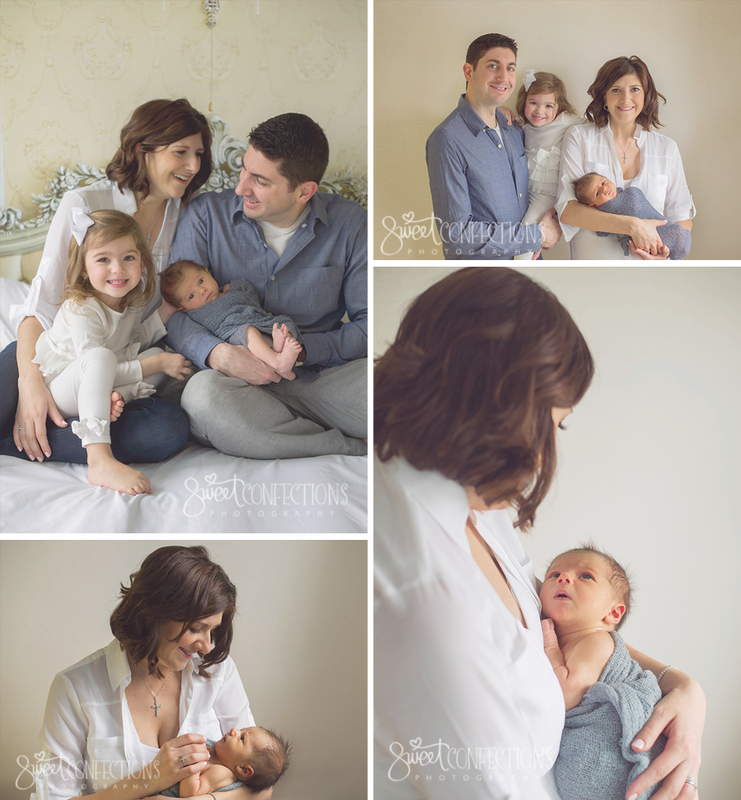 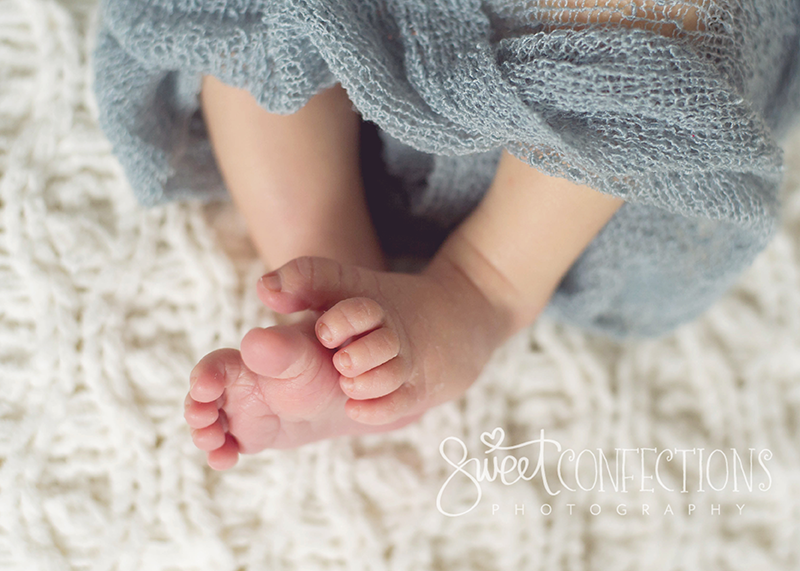 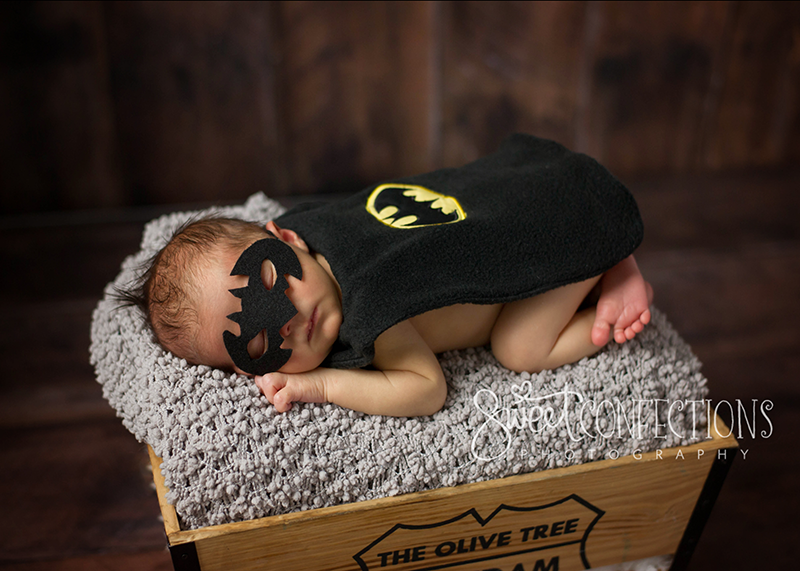 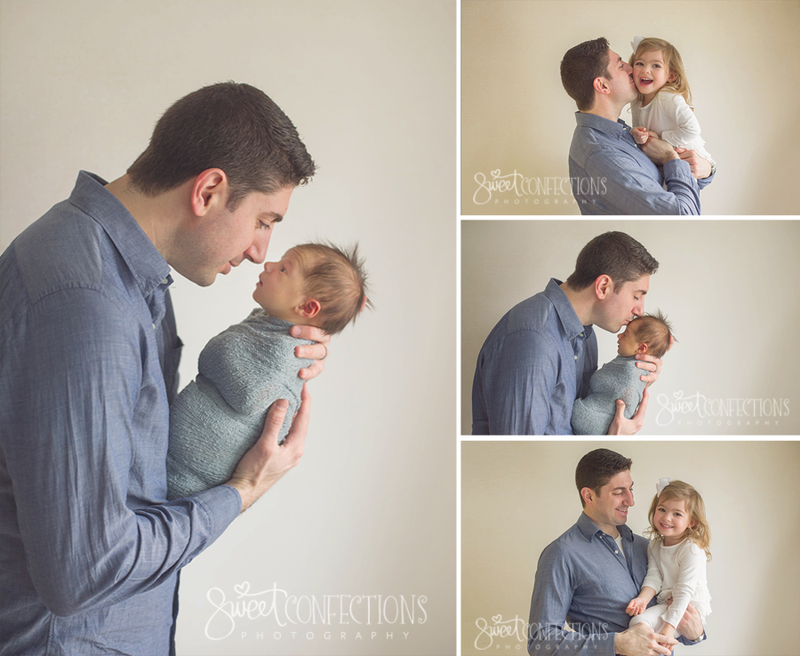 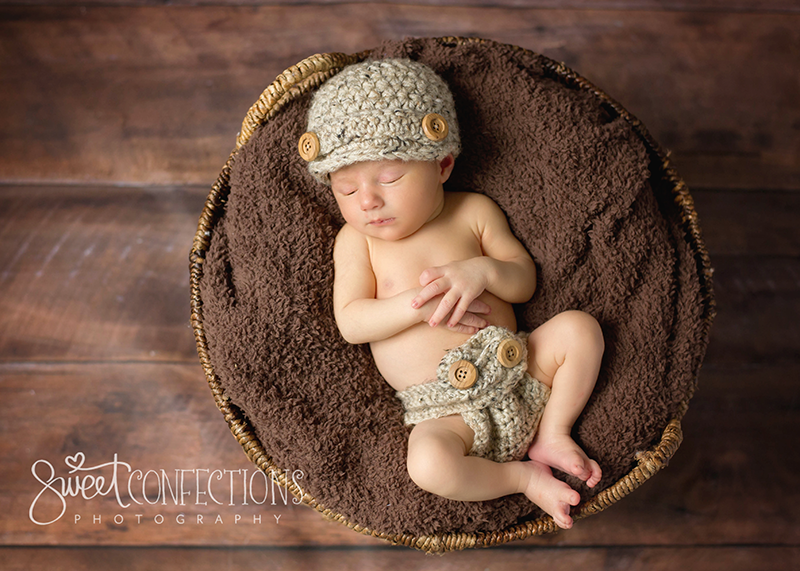 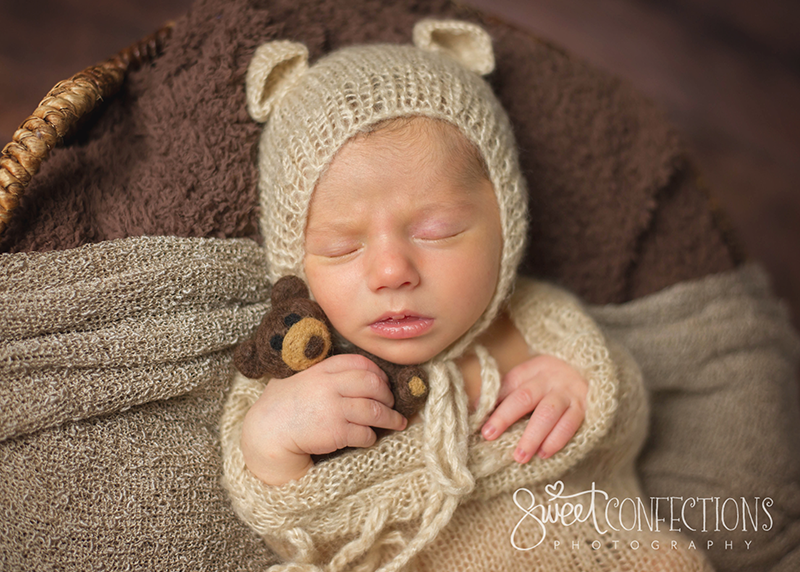 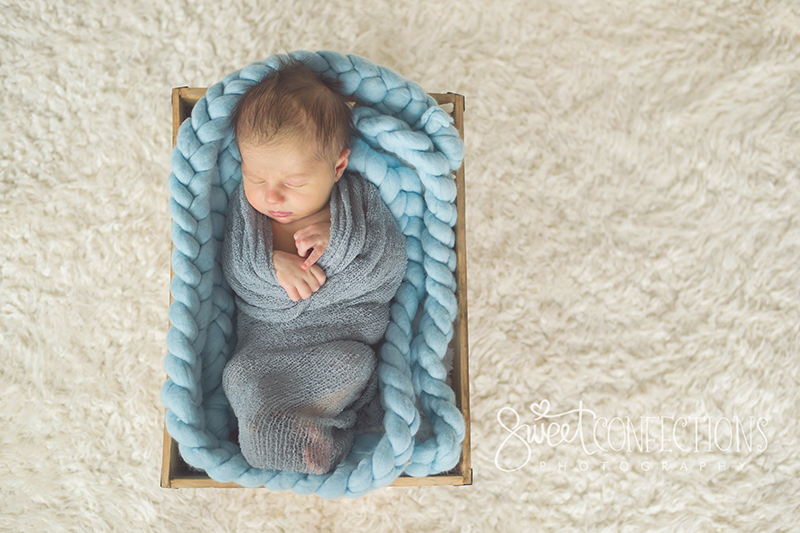 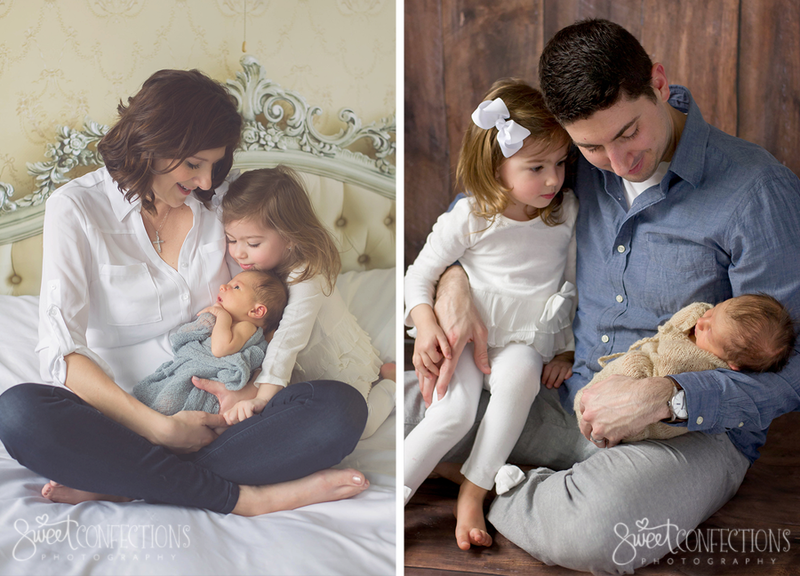 When you come in for a Newborn session we make sure to get many poses for a well rounded family gallery, creating practically endless possibilities for wall grouping options after your session. 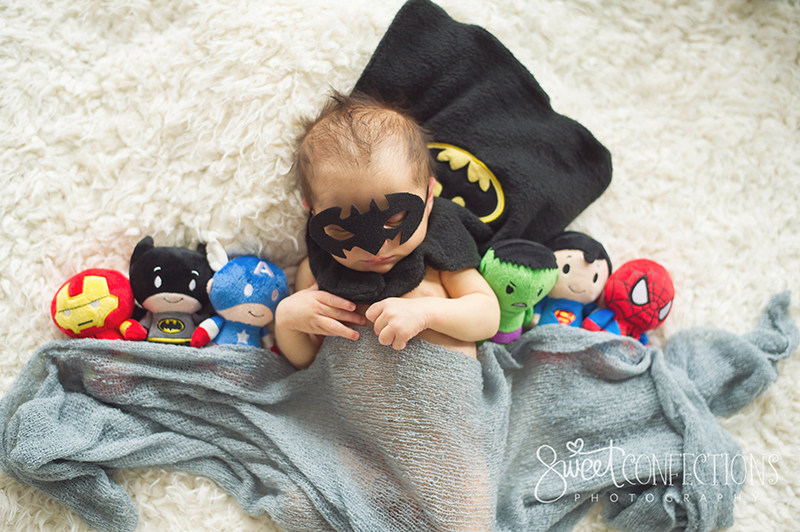 Dad is a comic book enthusiast so we planned this special adorable set up with mom. 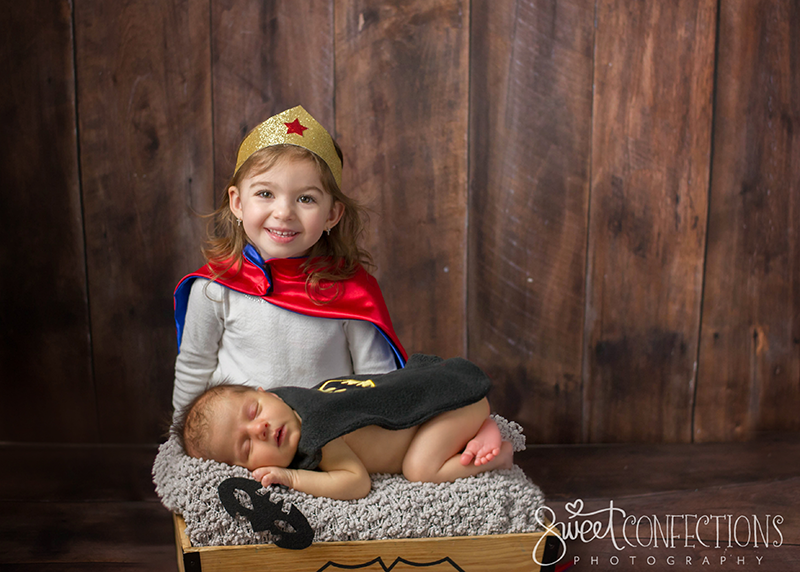 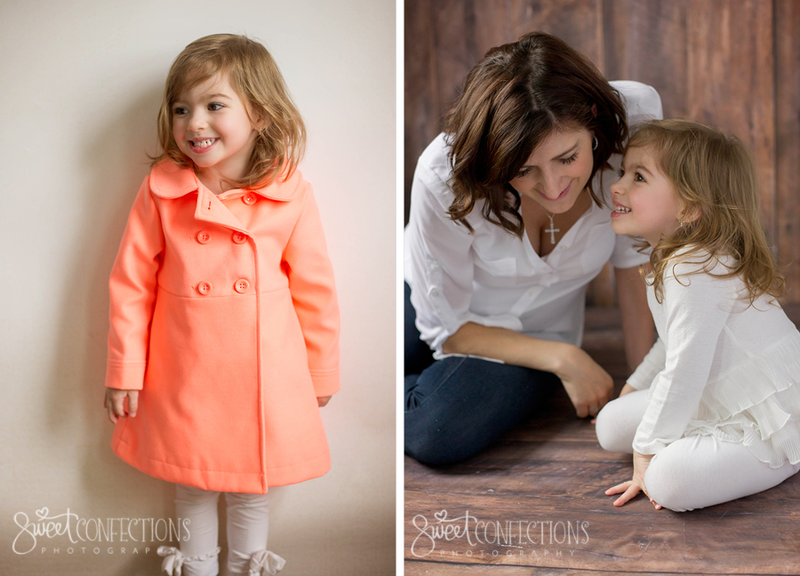 Big sister got some well deserved photo opportunities too!